Until we have our textbooks and Chromebooks, please use these simple resources for your Read and Respond Questions. Write a succinct paragraph--8-10 sentences--in your own words. Did Latin influence the English Language? The language of Shakespeare was transformative because of incorporating what languages? 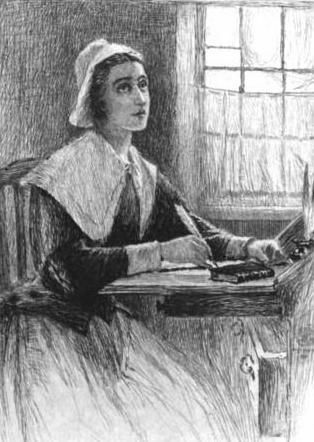 Why was English not the only language spoken in Colonial America? Describe the social status differences in the writers of this period. What was one of the first inventions that took literature around the world quickly? How many of these stories are very ancient? How many are modern? Lesson Plan 8/23/18 Look over the top ten Greek myths. Of these genres, which two are you familiar with? 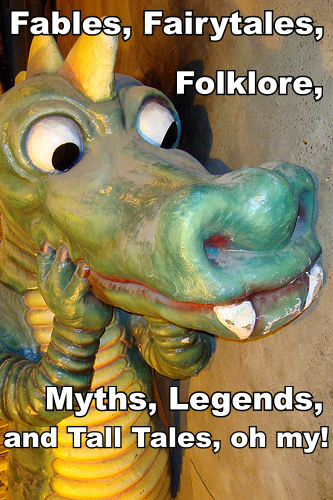 What are Myths, Legends, and Folktales? In a succinct paragraph, write about two Greek Myths you would like to read with the class.